Turns Your Microscope into a Thin-Film Thickness Measuring Tool. Thickness is measured quickly and easily with Filmetrics advanced spectrometry systems. Spectral analysis of reflections from the top and bottom of the thin film provides thickness in seconds. 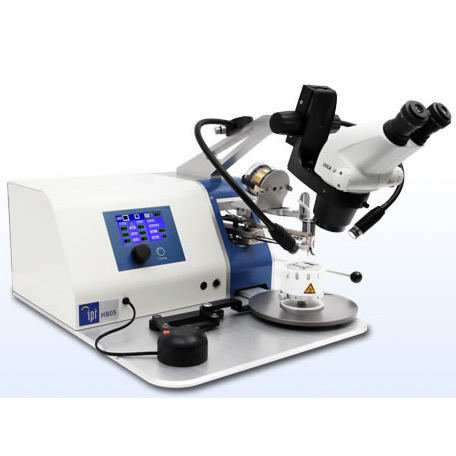 For measurements on patterned surfaces and other applications that require a spot size as small as 10 microns, just add the model F40 to your microscope. For common microscopes the F40 is a simple bolt-on attachment, complete with a c-mount for a CCD camera.